The holidays are fast approaching and we are to help you with some great custom personalized holiday gift ideas! Gifts from big box stores are great and all but often lack that personal touch. 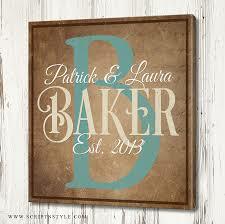 Custom personalized canvases make great gifts that are meaningful and can be displayed for all to see. Put a smile on someone’s face and gift them something that will enjoy seeing for years to come! The holidays is a time for family. Give your family the gift of family immortalized on a gallery wrapped canvas coated with premium museum-grade varnish. Whether it is a candid shot of a professional family portrait, there is no denying that photos look great on canvas. Gallery-wrapped stretched. 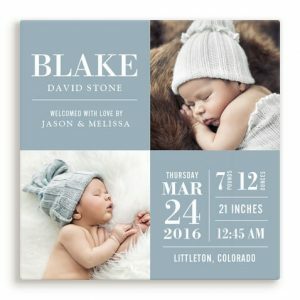 What makes a better gift then the photo of an adorable baby for the new parents in your life. Custom canvases also make great decor for children’s nurseries. 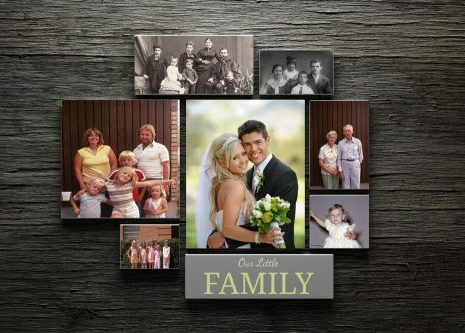 Incorporate the names of your family members in your custom canvas design with a name collage. Have a great photo of everyone at the tailgate party or in the stands watching a game? 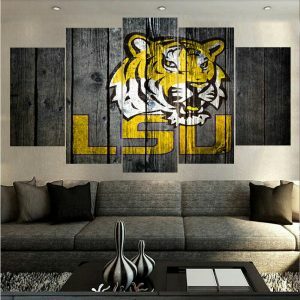 Put it on canvas and get your die-hard sports fan/s a personalized sports team themed canvas that will make them want to cheer! Is there someone in your life that loves to play sports? Honor that athlete in your life with a cool personalized custom canvas. Got a great shot of them in action during a game? 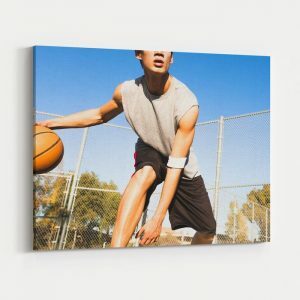 Put those on canvas and create your own Sports Wall of Fame! Chances are you have someone in your life who has a hobby or interest that they are passionate about. Why not give them a thoughtful and meaningful gift that shows them you care and support their passions! 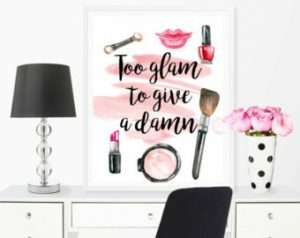 Do you have a fashionista in your life? Maybe you have a great shot of them in an amazing outfit, put that on canvas and stylize it to truly make it a work of art. Do you have artists or creatives in your life? 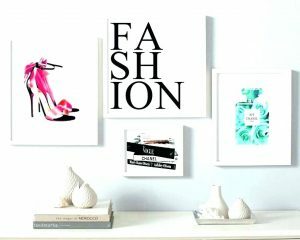 Showcase their work on a custom personalized art canvas print. 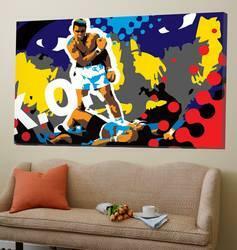 Gallery wrapped canvas art is no longer just for museums, create your own displays and showcase their work. arrive in time for the holidays! Prints A La Mode is a boutique custom printing company based in California. Fine Art Backgrounds: Get Your Own Van Gogh or Monet on Canvas! 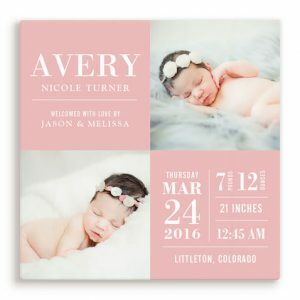 Custom Canvas Black Friday 2018 Sale!